So, I’m having an issue where my computer refuses to post if I try to install my ram in a dual channel configuration. I currently have an ASUS ROG Strix Z370-G with Wi-Fi AC abd two sticks of Corsair vengeance RGB 16gb (2x8gb) DDR4 RAM (I am not sure of the MHz at this time but I’m sure they were high end sticks.) If I have my ram in the dual channel configuration like I’ve seen, one in slot one and one in slot thre, my computer will turn on but won’t post. Though if I put my ram in slot one and slot two, it’ll start up just fine with no problems. I’m not in any rush to sort this out as it doesn’t appear to be affecting my system in any major way, but I would like an explanation on why this is happening. Since you are unsure of the ddr4 speed and voltages, you need to look at the memory sticker labels. Bring them back here and make sure they are the same stick, if not I can see why the asus mobo refuses to boot with different sticks. Use cpu-z if you are too lazy to open up the case and look at the memory labels. I used CPU-z and this is what it came up with. I don't know why it is saying that they are in slot 3 and 4, they're in the two slots that are nearest to my cpu. Unfortunately due to the cramped conditions of my case, I can not move them well to the other two slots if needed. So if its abit too cramped inside your case, you can't put the ram where it needs to be ? If you don't mind take a quick snapshot inside your case please. I need to see what is happening in it and why you can't fit the ram in. For ram placements, slot 1 and slot 2 is best. If not that I recommend slot 2 since it will be away from the heatsink on the north bridge side. Next you want slot 4 for the second memory stick. Some asus boards are very quirky and flip about with certain ram placements. By the way which aftermarket heatsink or water cooler are using ? Some aftermarket coolers are abit too big just to handle cooling down a little cpu chip. Okay, here’s some pics of my PC’s guts. As for my water cooler, I’m using a Cooler Master MasterLiquid Maker 92 which was the most compact liquid cooling system that I could fit in my case. Had it for well over a two years with no problems or issues as far as heat on my cpu. Pictures aren’t uploading over my phone. Going to sync them with my cloud and then edit them in. Okay, so uploading the images is not working but posting them as pdf's does for some reason. Oo jesus christ man now I see why the ram isn't going in there. Now the cord by the ram, what is it and why is it almost right up on the ram ? Also to not drag this thread along anymore, take a look at these here. Consider this as it is much smaller and it will stand up and blow to the left or right. *Just a quick test move that black power brick away from the ram. *Move ram stick 2 to slot 4 boot it up and see what happens. 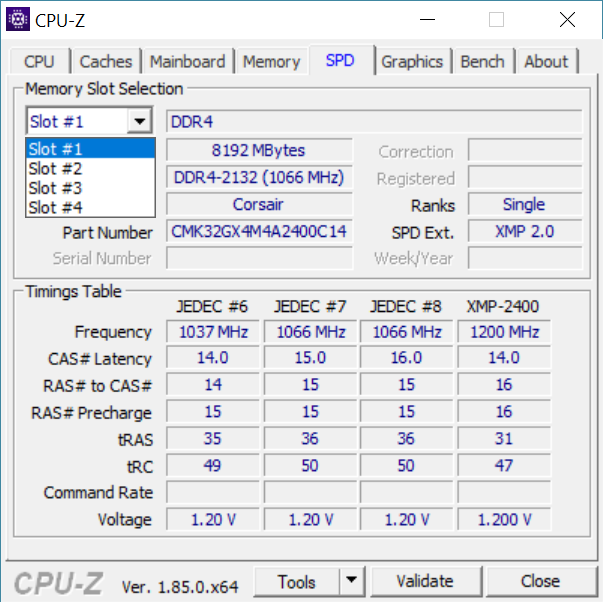 If both attempts do work without error or beeps from the mobo. I suggest un-cramping your case some, otherwise in july buy a new case. The cord against the ram is actually my SATA cord that plugs in to my ram. My hard drive can go in only so far and the board is so wide that the hard drive itself covers the last port to where I cannot fit the chip there. Also, the water cooler is adjustable so it can blow side to side, but my case is so thin that I cannot set it that way without keeping the side panel off completely. My only real solution to this issue is a new case as it would provide plenty of room for my cables and parts. Also my current case has only two visible vent holes. One on the side to draw air in, one on the back for exhaust. Now I have swapped out the ram sticks to see if it was the ram doing it but both worked fine and the computer booted to os. In its current set up, I’ve had no errors from the mobo or complications with booting it it’s current configuration so I’m hoping I’m safe till I get a new case. Hopefully by then the ROG Strix Helios cas has come out as it looks beautiful. Well then thats the best you can hope for at the moment. Be sure to test the memory sticks like I told you to. The only other place that can help you out is toms-hardware. If they mentioned somewhat what I'm telling you to do. Just start saving up the money for a new case whatever else to fix your dual ram slot issue. Thanks for your patience and help, was hoping it was more of my case and not an issue with my mother board. As soon as I get my case I may post a follow up on this but until then I guess it’s a waiting game. Also, thanks for the links, those Corsair fans look pretty neat and I may get some of those for the radiator that I’m looking at as I doubt that they have 92 mm fans. Yeah I have two 120mm fans in my case. Check both newer and amazon.com. One of them may have that size but I rarely see them from corsair.